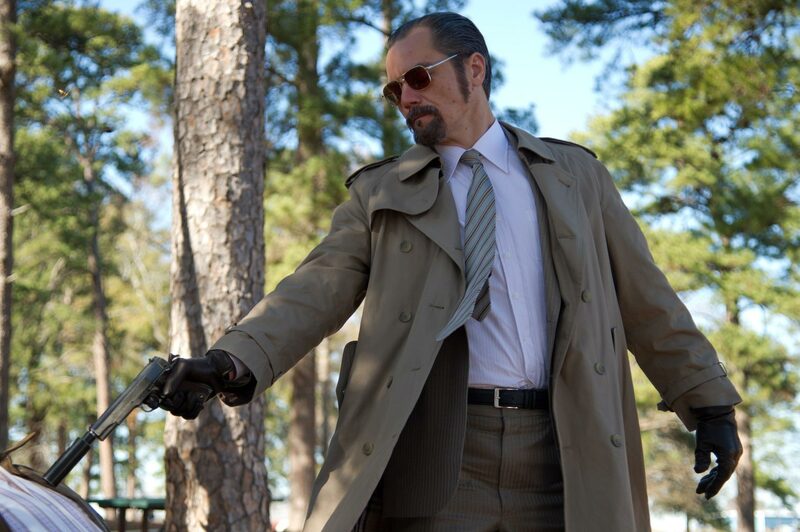 Pick of the week: “The Iceman”: My full review is here. Michael Shannon is effectively scary in this true-life gangster tale of a New Jersey hitman responsible for killing hundreds of people, all the while maintaining the facade of a normal family man. Shannon can go off the rails in a perfromance, but here he’s frighteningly tuned down, not a psychopath, but a man who has found a trade he’s good at. Sci-fi film of the week: “Star Trek: First Contact”: Rewatching the mild disappointment that was “Star Trek Into Darkness,” I was reminded of this 1996 installment, easily the best of the “Next Generation” films, as a battle with the fearsome Borg sends the Enterprise back in time. Thriller of the week: “Black Sunday”: Bruce Dern may be somewhat cuddly in “Nebraska,” but he had a string of memorable psycho performances in his younger days, especially this 1976 thriller about a plot to attack the Super Bowl by Goodyear blimp. Drama of the week: “All About Eve”: “Fasten your seatbelts, it’s going to be a bumpy flight,” Bette Davis memorably says in this juicy 1950 film, playing an aging stage actress trying to fight off an ingenue trying to usurp her. Comedy of the week: “A Shot in the Dark”: This lesser-known second Pink Panther film is also one of the best, as Peter Sellers plays Inspector Clouseau, the only person to believe the obviously guilty Elke Sommer is innocent, to bumbling perfection.